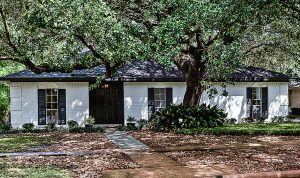 Kingwood is a master-planned community located in Northeast Houston. 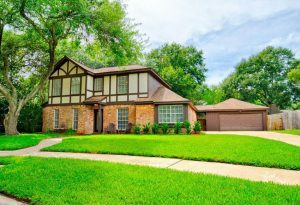 Home to more than 80,000 residents, the city offers highly rated schools via Humble ISD, convenient access to I-69, Beltway 8, and the Grand Parkway toll road, and a wide array of amenities, including various parks, greenbelt trails, pools, recreation centers, libraries, and dining options. 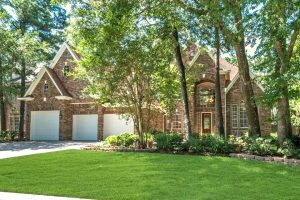 Real estate in Kingwood ranges anywhere from $200,000 to $600,000, and builders are still developing the area. 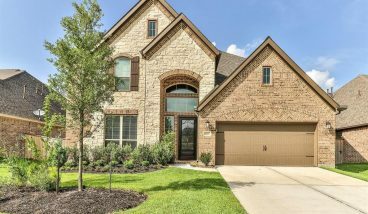 Homes for sale in Kingwood are spread across several subdivisions, including the Bear Branch, Kings Point, Kings Crossing, Elm Grove, Mills Branch, Kings Manor, Greentree, Woodland Hills, Sherwood Trails, Oakhurst and Sand Creek. Just a short, 35-minute drive to downtown Houston, Kingwood offers easy access to all the city’s most popular sights, as well as those in nearby Spring, The Woodlands and Humble, including Deerbrook Mall, Urban Air Trampoline Park and Old MacDonald’s Farm. Activity options in Kingwood itself include the ShowBiz Cinemas, the Kingwood Farmer’s Market and Escape Artist Texas.